Professional stringed instrument repair & the valley’s first listening room experience! Corsi Guitars offers professional stringed instrument repair and sales that match or beat any online price, D.I.Y. specific workshops for the rising musician, and a listening room music venue. 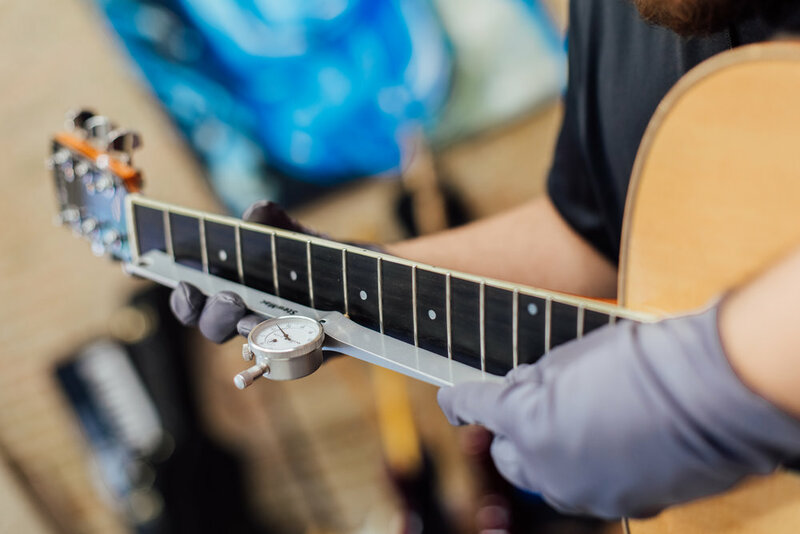 We offer professional stringed instrument repair with fair rates, quick turnaround, and great customer service. If we can't fix it, we will help you find someone who can. We are here to guide you through the process. No job is too small, and no question too foolish. Our craft includes anything from standard guitar setups to D.I.Y. guitar kit assembly, crack repair, fretwork, pickup installation, routing, mods, and low to medium restoration services. Our shop features a small selection of great guitars and accessories. We focus on curating quality guitars that are priced just right for any musician, beginner to pro. Strike a new chord, try something different, and check out our selection today. You can trade on any item in the shop, and we offer daily discounts not found on our online store. We are proud to introduce our community to the first listening room in the Rio Grande Valley through our Concerts at Corsis initiative, which features performances from touring artists from across the globe. 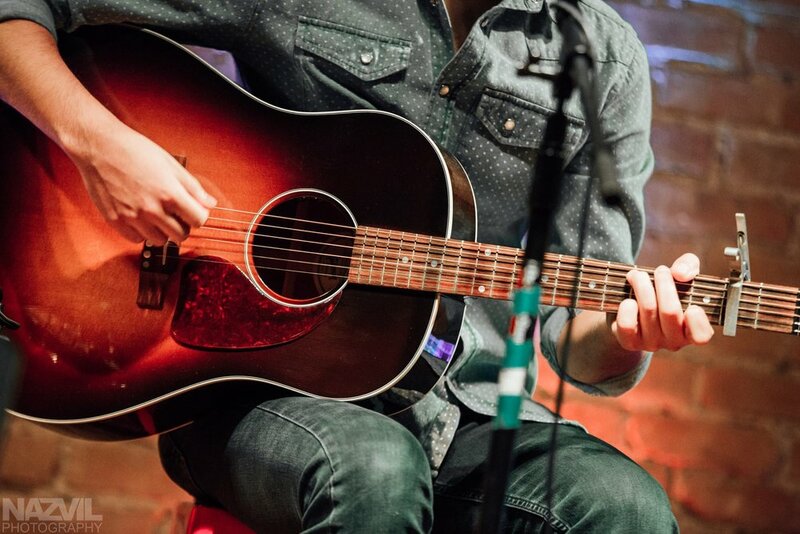 Singer-songwriters perform on our cozy stage in a house-concert-style setting. There is an optional potluck and meet-and-greet, and our shop dog is always available for snuggles.